After a priceless painting is stolen, shady art dealer Charlie Mortdecai (Depp) is recruited by an old rival (McGregor) to get it back. 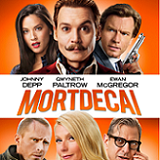 Mortdecai questions his rival's intentions, but takes the job for the money and to keep his high-maintenance wife (Paltrow) happy. With the help of his manservant (Bettany), Mortdecai must face terrorists, angry Russians and more in a hilarious globe-trotting chase. SANTA MONICA, CA (March 23, 2015) - The witty caper comedy, Mortdecai, arrives on Digital HD May 5 and on Blu-ray (plus Digital HD) and DVD (plus Digital) May 12 from Lionsgate Home Entertainment. In the vein of Austin Powers and Inspector Clouseau before him, Johnny Depp (Pirates of the Caribbean franchise) leads an impressive ensemble cast on an adventure through the world of black market art dealers to find a missing painting. 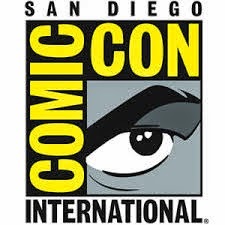 The film also features Gwyneth Paltrow (Iron Man trilogy), Ewan McGregor (Star Wars: Episode I-III) and Olivia Munn (HBO's "The Newsroom"), along with Jeff Goldblum (upcomingJurassic World) and Paul Bettany (Iron Man trilogy). Based on the novel Don't Point That Thing at Me from The Mortdecai Trilogy by Kyril Bonfiglioli, the filmis directed by David Koepp. And now, even more comedy lovers can experience the hilarity with the uproarious PG-13 cut of the film, Mortdecai PG-13, available exclusively on Digital HD and On Demand. The home entertainment release will include two behind-the-scenes featurettes including "Stolen Moments: On the Set of Mortdecai" and "The Art of Noise: Making Music for Mortdecai." 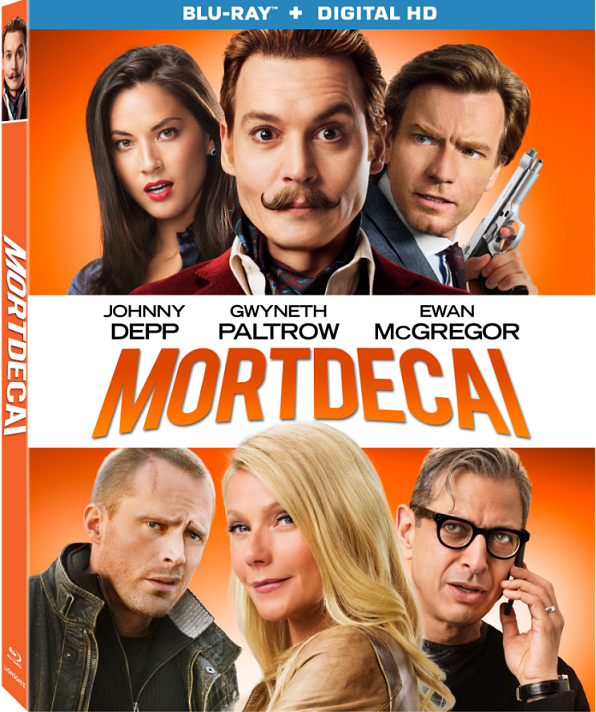 The Mortdecai Blu-ray and DVD will be available for the suggested retail price of $19.99 and $19.98, respectively.